On the 4th of June 2016 to the 5th of June 2016 I ran a Surf kayak development weekend. 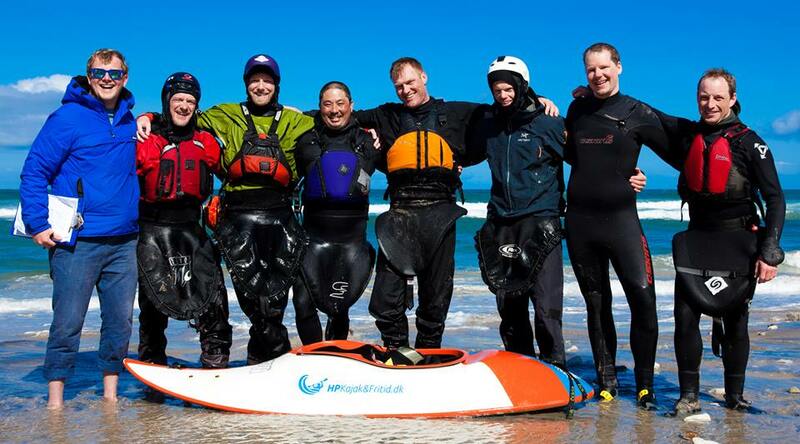 The aim of the weekend was to introduce new people and develop existing skills in surf kayaking. With 1 week to go, we reached our maximum number of participants, having 20 people registered to take part. Saturday morning arrived and we were greeted by glorious sunshine and 2ft waves… Perfect! We arrived early to set up, and as people arrived we split into small personal groups based on our ability, and off the day went. The surf maintained its size throughout the day, with a slight pulse towards the end of the day making for a bit more fun! We had a huge range of people there, from girls as young as 7, up to 60 year old men, it really was a great bunch of people! From the feed back we received, everyone had a fantastic weekend, and we are excited to run another weekend again soon! I would also like to say a huge thank you to everyone who volunteered their time to come along and help out.. Jack Barker, Lucy Mc Queen Jones, Huw Jones, Jack Davies and Frankie Sibbald. On a beautiful autumnal morning, we met at 8am at Freshwater west beach to find the surf small, but set to build as the day went on! Beautiful Blue skies, no wind, and and the surf built resulting in 4-6ft waves for the Finals of the competition! I was lucky enough to Win both HP and IC Categories, in my Ride Equinox and Mutant! I arrived in Tynemouth late Thursday night to hear the surf rolling in… So I set my self up for the night, in the hope of an early surf. The next morning I woke up somewhere along Druridge Bay to find Dan and Tamsin parked up next to me, ready for a Dawny. It was a pleasant surprise, but the wasn’t as cold as I had remembered the North East to be. I headed over Tynemouth shortly after for a coffee and some breakfast, where I happen’d across a place called ‘The Black Middens’, or ‘The Mittens’, as I thought it was called! Here I found a beautiful reef, with perfect peeling lefts, and the only people near the line up were container ships and dog walkers… PERFECT! That evening saw a social, and a few beers at Cullercoats Cycle shop, as we all chatted about the days competition ahead. Saturday morning saw us having 3ft onshore surf, and to be honest,it didn’t get a lot better. BUT, the organisation, effort, and warm welcome I received made the conditions seem insignificant, and saw everyone thoroughly enjoy them selves throughout the day! So a HUGE thank you to everyone who put the effort in to make such a fantastic day, and CONGRATULATIONS to Dan Green, Winner of the first Tynemouth Surf Kayak Championships!! 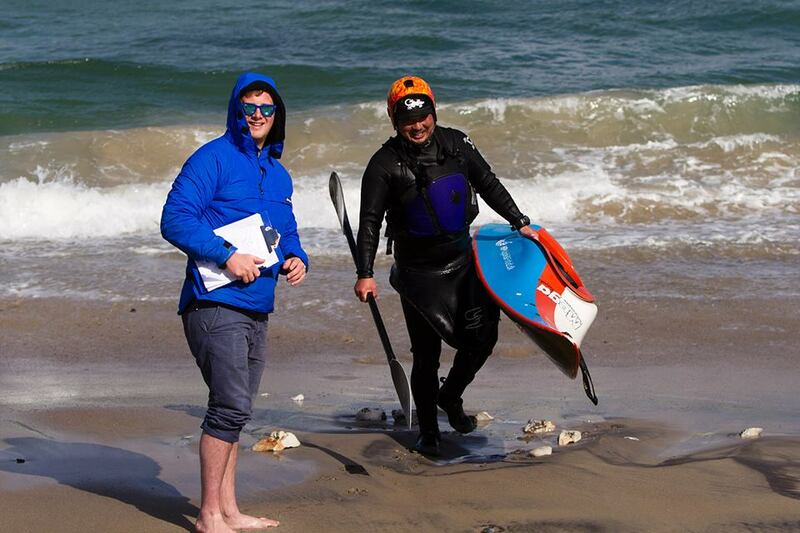 I had great time at the Danish Sea Symposium, where I ran kayak surfing workshops and helped with the organising and running of the Danish national Championships of Surf Kayaking. 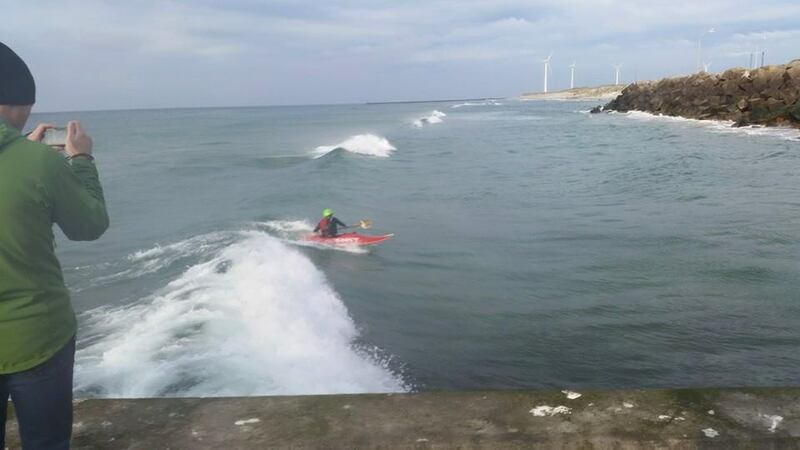 I arrived on the Friday, to pumping surf and warm weather… Definitely a surprise! So we surfed as long as we could, before getting the finished touches to the boat house where we would be meeting everyone attending the Symposium. There were over 70 people in attendance, which made for busy workshops on Saturday. 12 in the morning, and 20 in the afternoon, there were small waves, and everyone was smiling! It really is great to meet so many passionate people! Saturday night saw a presentation from Jacob Monsted about the world championships in Spain, followed by tradition Danish food! 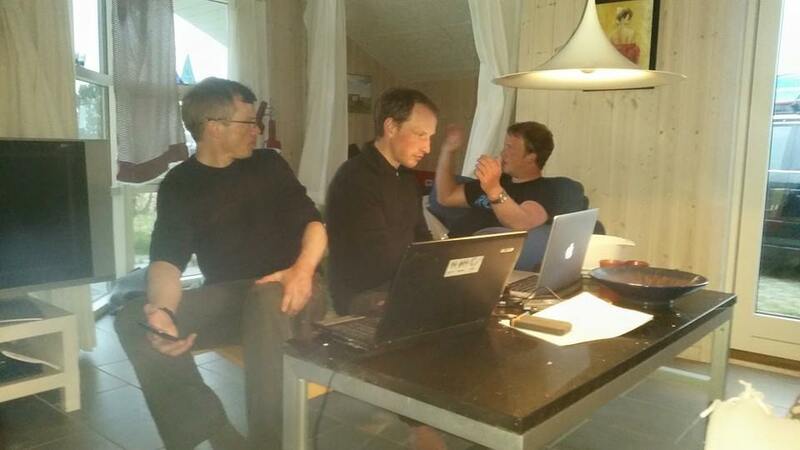 Sunday saw us set up for the Danish National Championships, and everyone wanted to win! With a huge day of competition, we started early, and saw a high standard of surfing! It is great to see how much these guys have progressed from April! 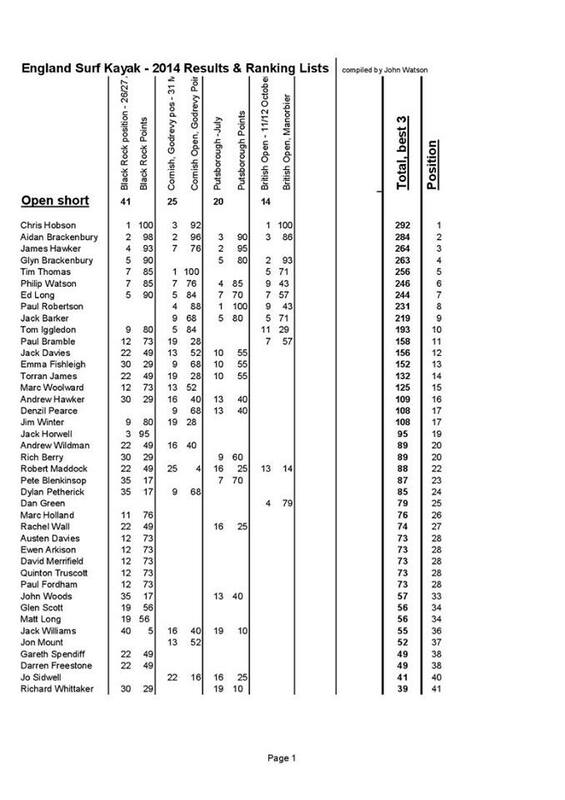 Congratulations to Mark Østergaard on his deserved 1st place!! Flash flood on the Mellte, in the middle of june…. 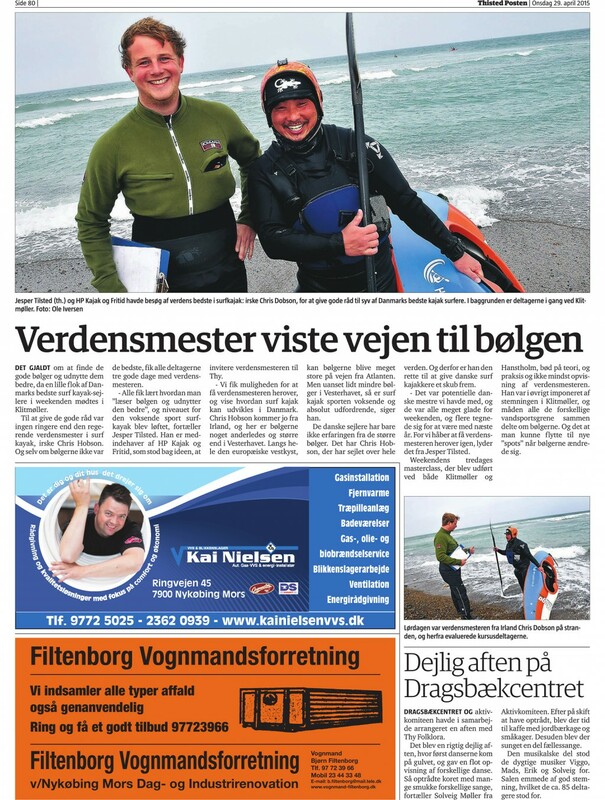 In April, thanks to HP Kajak og Fritid, I was lucky enough to be asked to come over and work with the top Danish surf kayakers. After some discussion, and finding out their needs, we decided to run a course in advanced surf manoeuvres. I flew over on the Wednesday, giving myself a couple of days to take in the Danish culture, and do some sight seeing… Also got a few surfs in too! I had recently been thinking of doing a surf trip to the Arctic, but after surfing the North sea in Denmark, I think I will stick to warm water! 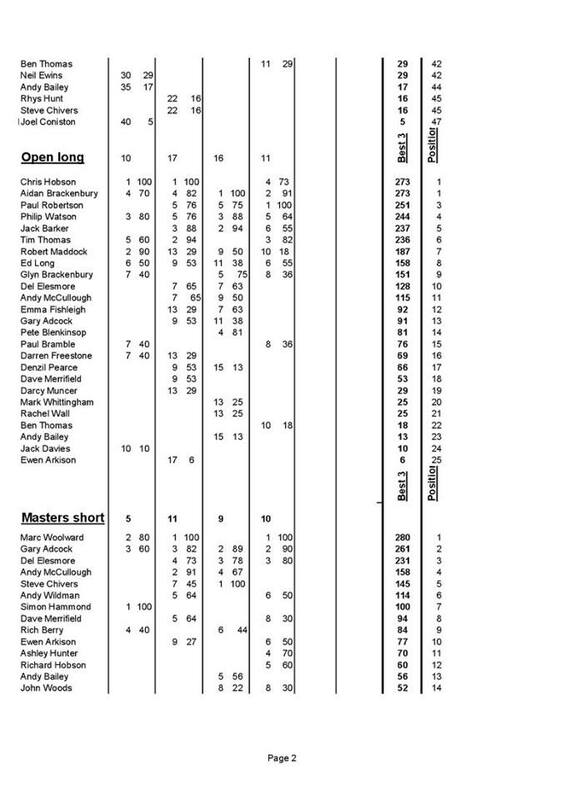 “On Saturday 16th May the Cornish Open was held at Godrevy Beach, St. Ives, Cornwall. 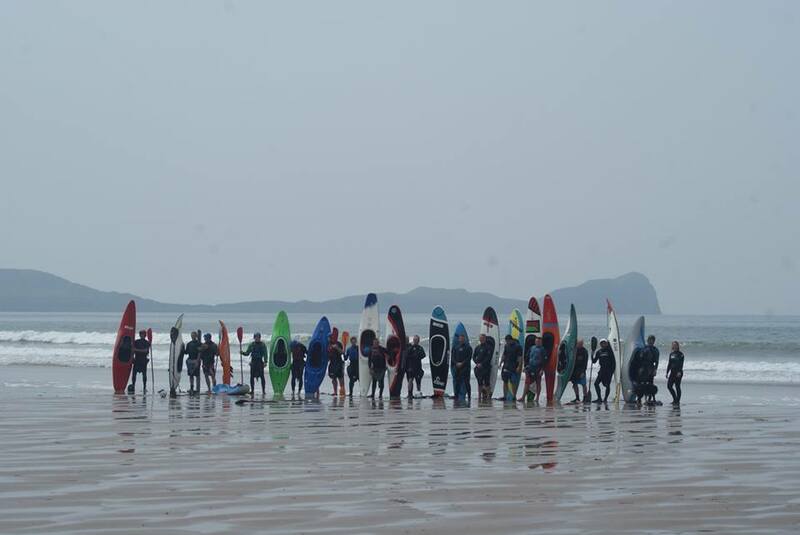 4th Aidan Brackenbury – Mega TridentCongratulations to all Ride Surf Kayak Paddlers, as a brilliant day was had. And congrats to all the good friends of mine who got into the finals.See you all at the Worlds!! FINALLY!! AFTER 3 CONSECUTIVE 2ND PLACES, I HAVE WON!! Words from Ride Surf Kayaks.. 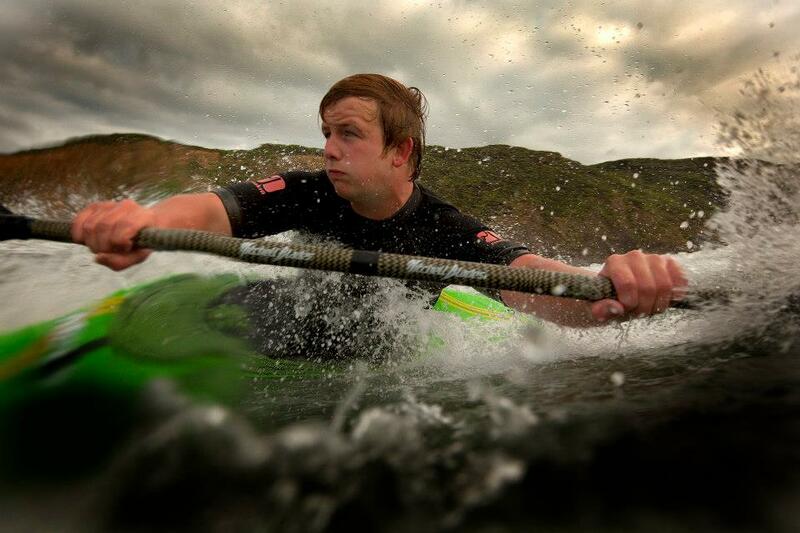 Team Rider Christopher Hobson does it again… On top of his already impressive haul of trophies this year, including the Irish, British and European titles, he has topped the rankings in the English League of Kayak Surfing in both High Performance, and International Class!! When we add this to an already hugely successful year for Team Ride, with 2 world titles, 9 top ten world rankings, European Title, and countless podium finishes in events all over Europe for the team, it proves that Ride really is The Choice of Champions! It looks like we are going to need a bigger trophy cabinet for 2015! !